Comedian Amy Schumer has become increasingly strident with her progressive politics. In the past year alone, she’s done and said many anti-Republican things, while being unfunny in the process. Now Schumer just made an announcement that suggests her comedy is going to get even more progressive and obnoxious. Amy Schumer wasn’t always a humorless leftist. She first made a name for herself at the Charlie Sheen Comedy Central roast with several caustic, irreverent jokes. Some of her jokes were so politically incorrect, they received gasps from the crowd. As Schumer found success in Hollywood, she was transformed into a watered-down progressive. The present-day Schumer would’ve been aghast at the roast performance that launched her career. Trouble first began when Schumer received criticism for alleged joke-stealing, a cardinal sin in the comedy world. Then the PC authoritarians came after her for “racist” jokes she told in the past. Schumer caved and apologized to the PC mob, and it’s been downhill ever since. The more “woke” Schumer got, the more her career waned. Sadly, Schumer blamed her sagging career on right-wing internet trolls. Her last couple of movies bombed miserably, and now Schumer is more likely to be in the news for political reasons, which means the American people are subjected to two nauseating Schumers. Her distant cousin is Senate Minority Leader Chuck Schumer, who’s prepared to shut down the government to block Donald Trump’s border wall. 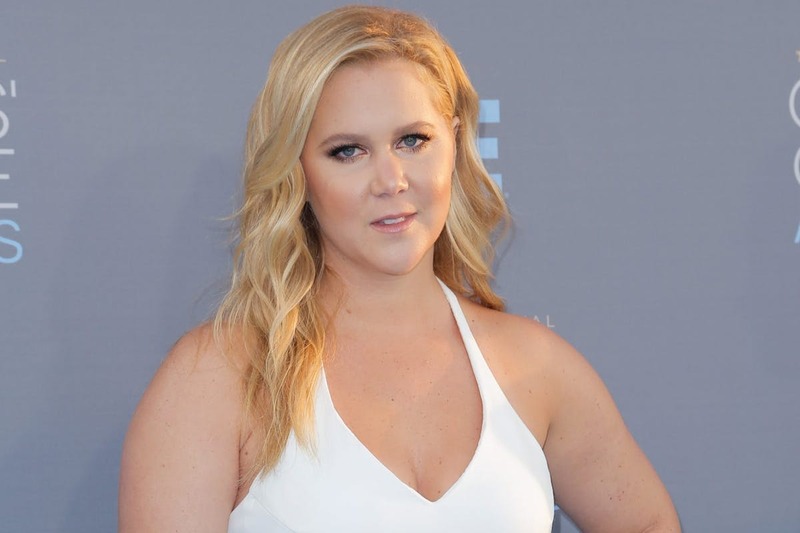 Amy Schumer has echoed the talking points of her elder cousin on a variety of issues. She and other Hollywood celebrities tried to strongarm Ivanka Trump into publicly denouncing her father’s policies. As a publicity stunt, Schumer asked to be arrested during the inane Brett Kavanaugh protests. Now Schumer has gone full-blown feminist, which means her comedy has almost no chance of ever being funny again. In a recent interview with Elle, a magazine that has recently promoted communism, Schumer talked about how she’s going to change the way she dresses for her shows. How equality translates to looking less appealing is anyone’s guess. Perhaps it has to do with the left’s neverending quest to destroy beauty standards. This lines up with Schumer’s attempts to be as off-putting as possible in her social media posts. Because everyone cares about the attractiveness of Marie Curie, Susan B. Anthony, Harriet Tubman, and other accomplished women throughout history. Schumer has completely fallen into the trap of leftism. Activist movements that once had a purpose, such as first-wave feminism, have morphed into money-making endeavors in search of grievances. Schumer is a highly successful comedian who’s looking to be oppressed. When her next “woke” special fails, it won’t be her fault. The patriarchy will be to blame.